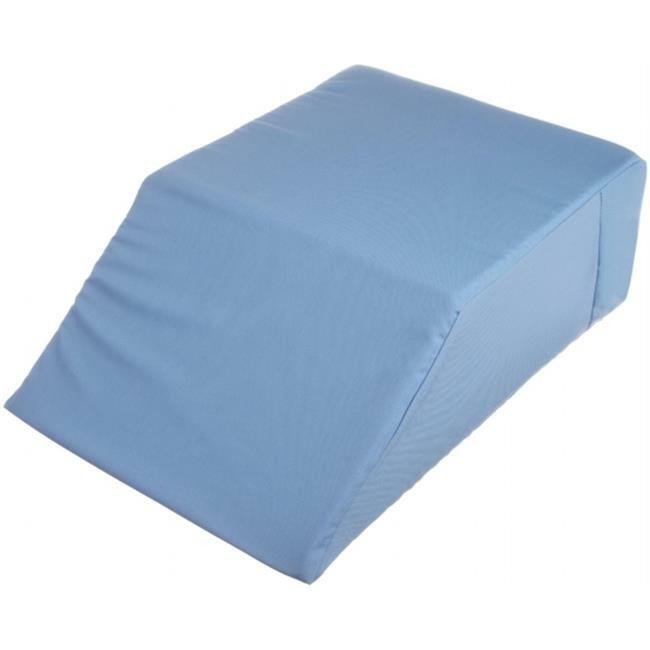 This product generally ships within 2 business day(s) from Arlington, Texas and weighs 5 pound(s). It has been estimated that 27% of the US adult population suffers some form of lower extremity venous abnormality, primarily varicose veins. Using a leg wedge can decrease pain and swelling in the lower back and legs, which prevents conditions like varicose veins while reducing stress on the heart. The Alex Orthopedic leg wedge is available in four different sizes and colors. Each Leg Elevating Wedge comes with a removable washable cover.